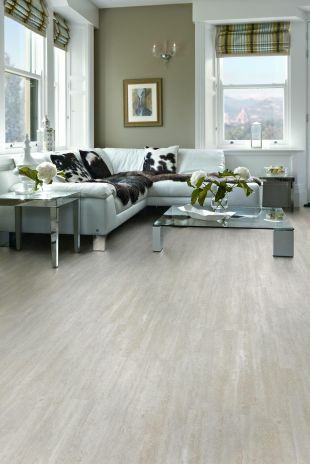 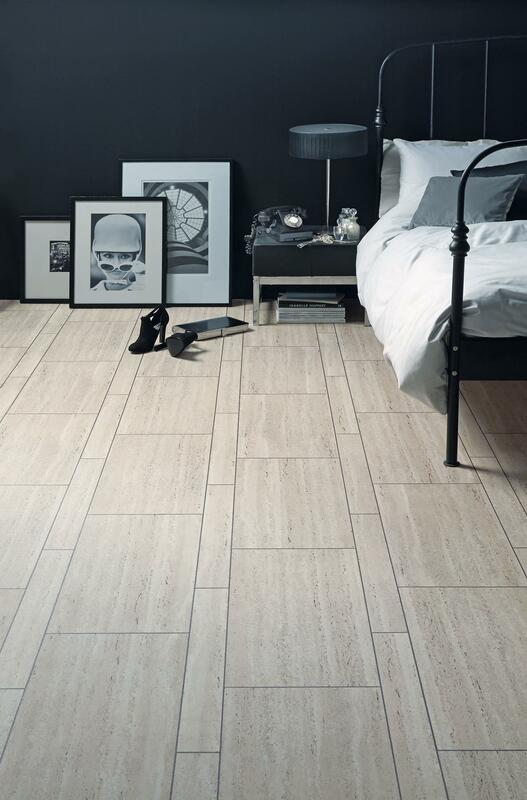 Luxury Vinyl Tiles are extremely hard wearing and low maintenance, ideal for the commercial and residential sector. 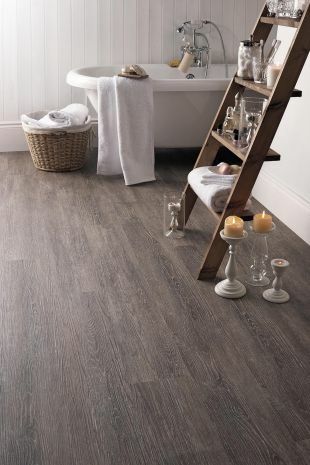 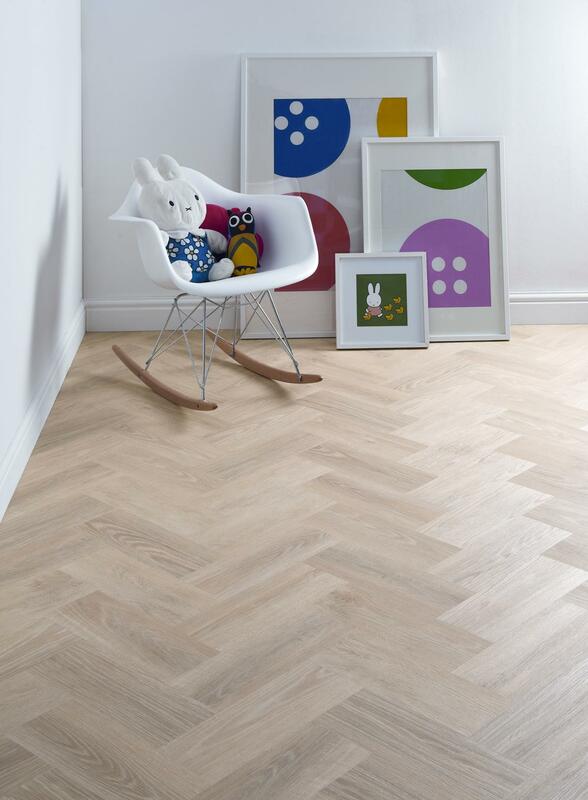 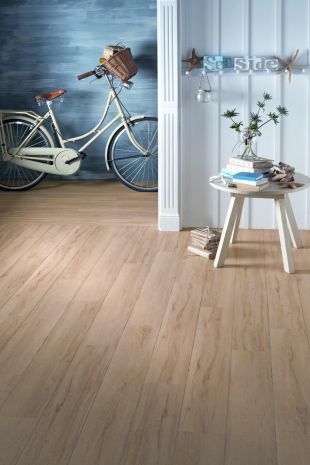 LVT are available in both plank and tile forms – each piece is fitted individually and can be set either straight or at an angle, with or without grouting strips to create your very own unique floor. With designs that replicate wood, stone and slate, you can be sure to create the ‘wow’ factor in any space.